One size does not fit all – especially when it comes to medications. Pharmacogenomics is the study of how your individual genetic characteristics impact your response to medications. 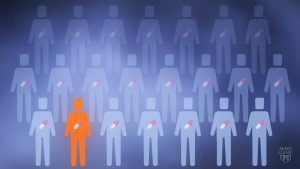 The RIGHT study, done at Mayo Clinic, found that 99 percent of people studied had a genetic variation that affects how they respond to a drug therapy. For example, some patients might suffer harmful sides effects from a certain medication or their bodies might process the medication in a way that it has little, if any effect. The challenge is to identify and alert physicians about what’s known as drug-gene reactions. With this information, physicians can select the right drug at the right dose at the right time for each patient. 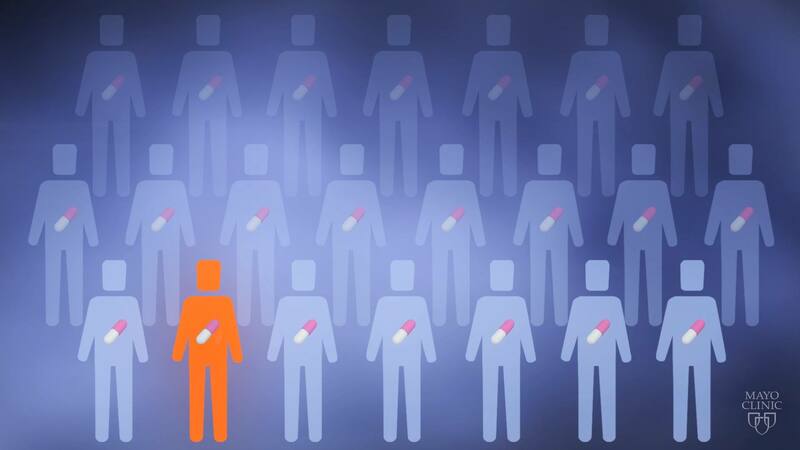 Researchers in the Mayo Clinic Center for Individualized Medicine Pharmacogenomics Program have been leaders in implementing drug-gene alerts into the electronic health record to improve patient care. For more information on the Mayo Clinic Center for Individualized Medicine and our recent Individualizing Medicine Conference 2016: Advancing Care Through Genomics, visit our blog, Facebook, LinkedIn or Twitter at @MayoClinicCIM. You’ll want to save the date for next year’s Individualizing Medicine Conference. It will be held Oct. 9-11, 2017. Robert Freimuth, Ph.D., is an assistant professor of Biomedical Informatics at the Mayo Clinic College of Medicine. Liewei Wang, MD, Ph.D., is a professor of Pharmacology at the Mayo Clinic College of Medicine. Richard Weinshilboum, M.D., is the Mary Lou and John H. Dasburg Professor of Cancer Genomics, professor of Medicine and Pharmacology at the Mayo College of Medicine, and director, Mayo Clinic Center for Individualized Medicine Pharmacogenomics Program.